Maintenance, repair, even installation. 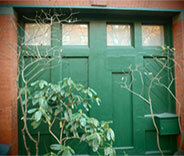 Whatever your garage door needs, we’ve got it covered. 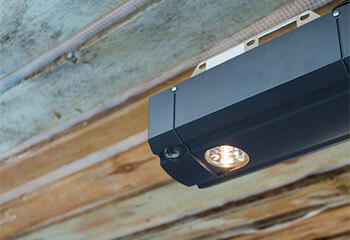 Garage Door Repair Orlando is your one stop shop for any of your garage door’s needs! Whether it has repairs to be taken care of, or needs the springs looked at, our experts can easily take care of all of it for you. It’ll be done quickly and thoroughly so you can get back to your schedule without sacrificing the integrity of a job well done! If you live around Fairview Shores or Pine Castle, you can trust us to handle it all. 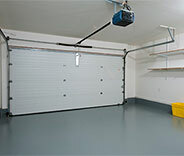 Unfortunately, the longer your garage door goes without repairs, the worse the damage will get over time due to strain. Rather than put it off and risk a bad day in the making when it inevitably breaks down completely, why not get it taken care of now instead? If the problem is that your door is shuddering or making a lot of noise, the issue is likely with the opener. Part repairs and replacement can be completed for the opener if necessary. Thanks to working with the best brands like Linear and LiftMaster, there’s no need to worry! 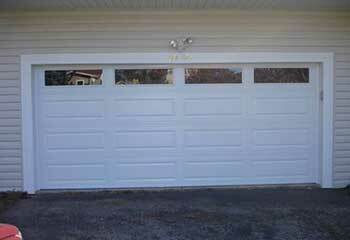 Garage Door Repair Orlando can take care of whichever opener you may have. Our experts can also repair and replace the panels of the door, rollers, and more if you’re in the Conway area! 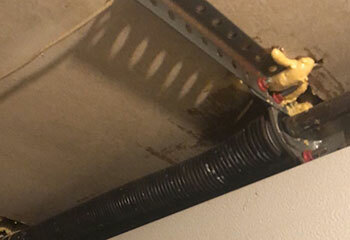 Both types of springs may suffer from the humidity that anyone around Pine Hills is deeply familiar with, as the moisture can cause rusting which makes them more liable to break. Don’t worry! Our professionals can replace both torsion and extension springs far more safely and easily than trying to tackle it yourself. DIY is much too dangerous, so it’s best to leave it to the experts if you’re near Azalea Park! Our team is here to help get your door moving easily again in no time. 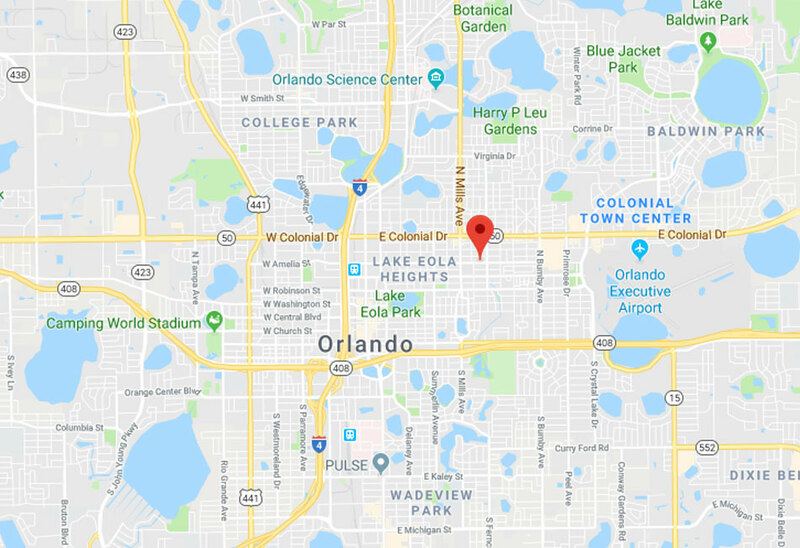 If you live anywhere in the Winter Park area and are having garage door troubles, it’s time to reach out to Garage Door Repair Orlando! Our team has years of experience and use the best tools available to ensure that our work will always go above and beyond expectations. Your door will be working like a breeze again in no time, and you’ll be back to your busy lifestyle just as fast! Maintenance and installation services are available as well. Just give us a call! > Satisfaction guarantee on every call. When you see some of our recent projects, you’ll see why we’re trusted for garage door repairs throughout Orlando. This customer’s spring broke and he called us to have our team replace it. Click here to learn how we helped. 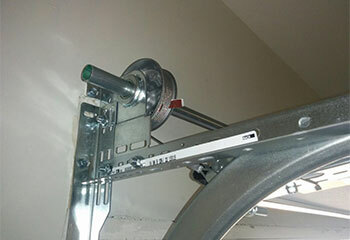 When this customer had difficulties closing their garage door, we quickly solved the issue. Click here to find out how. We were able to replace the garage door rollers for this customer to get their door back to good working order. Read all the details here. We helped this customer by fitting a replacement spring on their garage door. 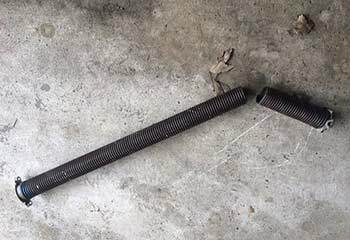 If you have a broken spring, we have you covered! When our garage started sticking, the professional guy from this company knew precisely what was needed to fix it. He corrected the tracks and now the door works better than it ever has! Thank you! I hired your company to replace a bent section of my garage door and it looks as good as new. Thanks so much! I had no idea what was wrong with my garage door, but I’m glad I hired your company. You knew exactly what the problem was and even took the time to explain it to me. High-quality repairs and affordable, transparent pricing. I’ll always count on your company to fix my garage door.